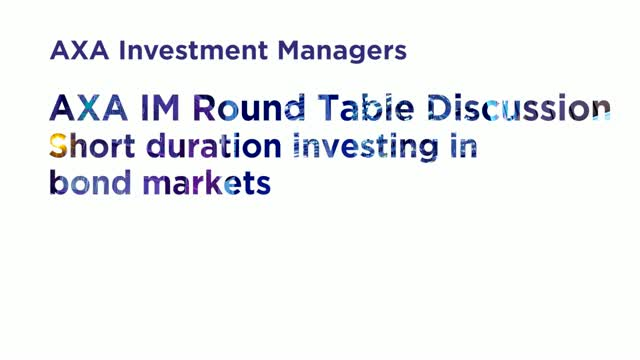 AXA Investment Managers’ Short Duration Fund Managers present their views on recent developments in shaping the market, and how short duration bond funds are one way for investors to make the best of the challenging market environments. Dan Harlow, AXA Framlington UK Smaller Companies Fund, discusses the attractions of the small cap sector, the Fund's performance as well as his strategy and top holdings. Nicolas Trindade, Senior Portfolio Manager for the AXA Sterling Credit Short Duration Bond fund, discusses the credentials of the fund, track record, quarterly performance and gives an overview of the fund. Carl (Pepper) Whitbeck, Head of Fixed Income & Portfolio Manager of the AXA US Short Duration High Yield strategy, discusses the US short duration strategies, its performance and position compared to other strategies and key drivers to outperformance. When markets are volatile, short duration bonds offer better risk adjusted returns than longer duration bonds. Our short duration range has delivered an average of 79% of the underlying markets’ return with just 49% of the volatility. AXA Investment Managers is a pioneer in short duration strategies. Our team has over 15 years’ experience and manages €25bn in the sector. Our short duration products cover most investors’ needs including, investment grade, emerging markets, inflation, Asia and high yield.